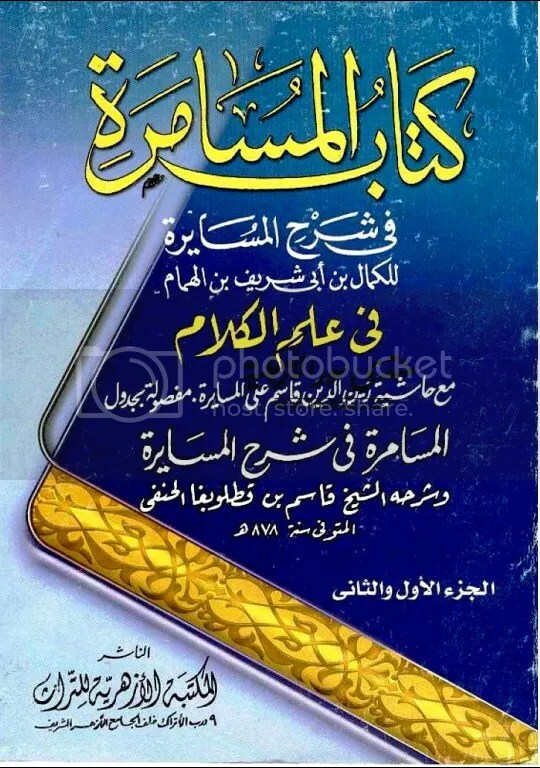 ده تبليغيانو په مذهب کښ خو دا عقيدئ دې چه وائي که تاسو الله له پاره دا ګمان نه کوۍ چه هغه په دروغ قدرت نه لري نو دا ده الله د قدرت نه انکار شو، په دې وجه باندي دا ضروري شئ دئ، استغفرالله. And interestingly they declared infidels by their own book! 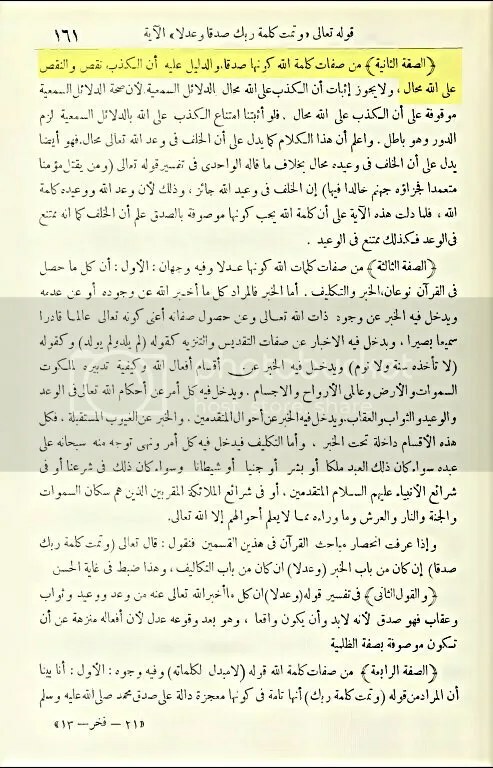 So it proves, that those people who are following blindly behind the in-decent ways of Ibn Abdul-Wahhab Najadi , and Ismail Dehlawi, Rasheed ahmed gangohi etc are having conflicts among their own house, we urge readers of such community to recheck their beliefs with authentic Islamic literature as given below by yourself. “After providing the knowledge, it is possible that Allah may extract that information away (by making a person forgetful). become false, the real complain is that the people must abide by that falsehood (if it has to occur); if Allah has to make them forget and falsify or change His own promise then they will not remember the original Word of Allah before the change (as they have forgotten), then how can anyone inspect on this matter since Allah has the Power to cause forgetfulness in the people. Such filthy statement leads to absurd conclusions as you read above and Allah is free from the words of the oppressors! A person who attributes a lie to the Messengers Alayhi Salaam will be considered as a kaafir, then why should a person, who attributed a lie to Allah, not be considered in terms of consensus a kaafir? proposed a grimy and evil belief. 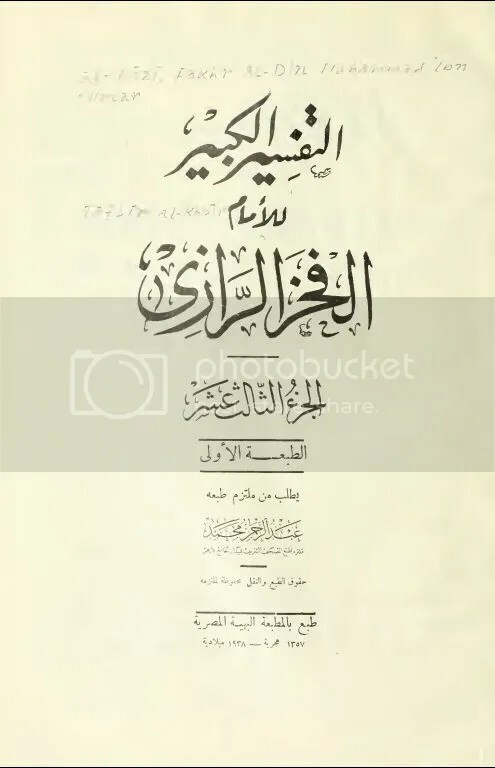 This humble servant has answered this matter with various explanations and analysis in a book by the name of „Subhaanas Subbooh an ayb kazbi maqbooh‟ (1307 AH). strangely (through a miracle), however it is impossible habitually. 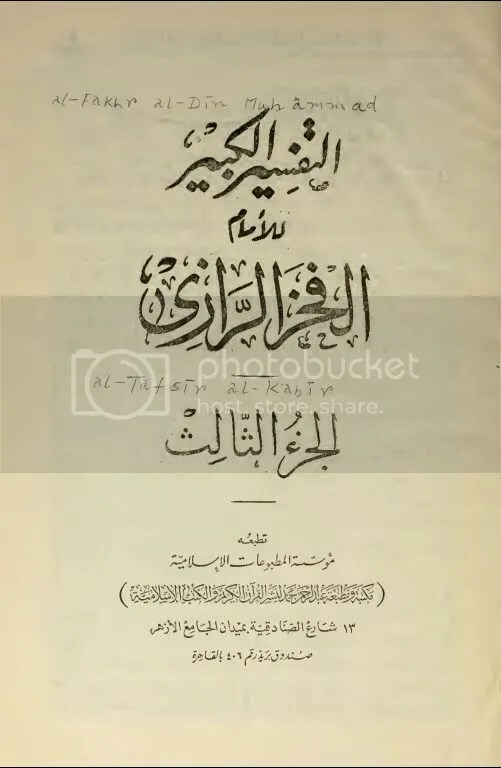 The writer elaborates that for Allah to reveal a lie is dissimilar to the speaking of a lie by a mute person because we praise Allah, not the dumb person, for this quality. Therefore it becomes definite that this quality of proclaiming a lie by Allah is routinely possible. 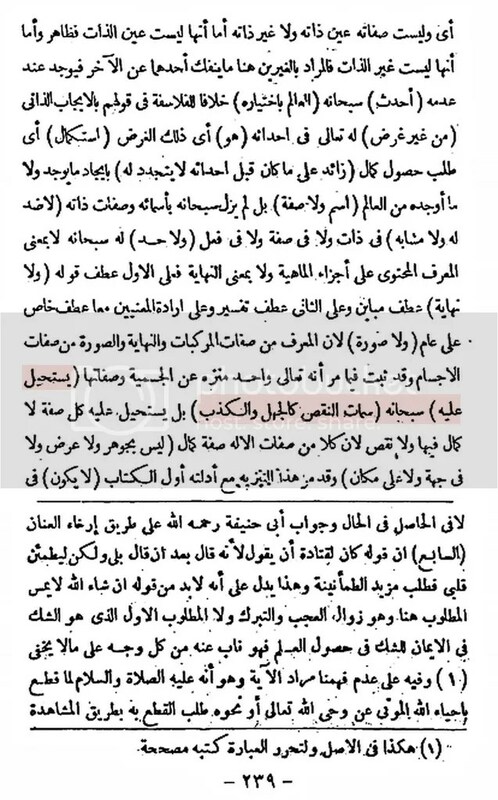 This elaboration of his is kufr as within this; the faith, religion and law are all falsehood; because if a lie is attributed to Allah in every case then in which facet of Islam can there be authenticity? In the same assertion he admitted that it is permissible for filth and defect to occur in Allah but due to wisdom He avoids this occurrence; this belief entails likelihood of blemish, pollution, loss and defect in the Majesty of Allah. This kufr brings about thousands of other infidelities. 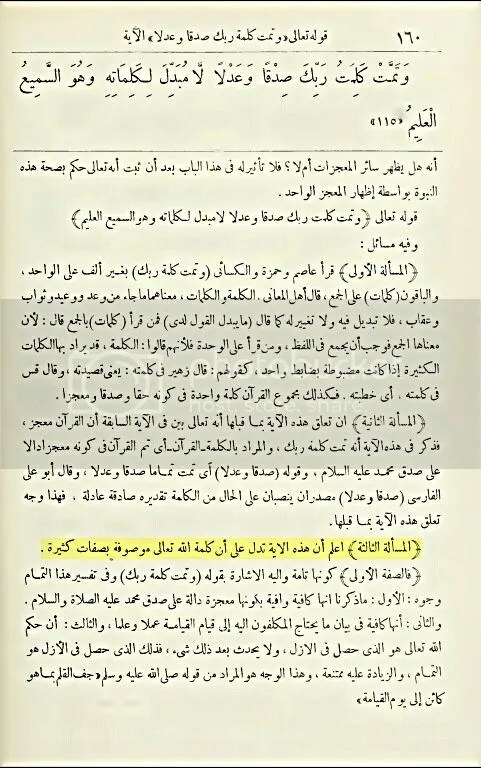 Refutation and short summary for English readers, on Topic of Imkan al Kizb (Option of Lie) for Almighty. 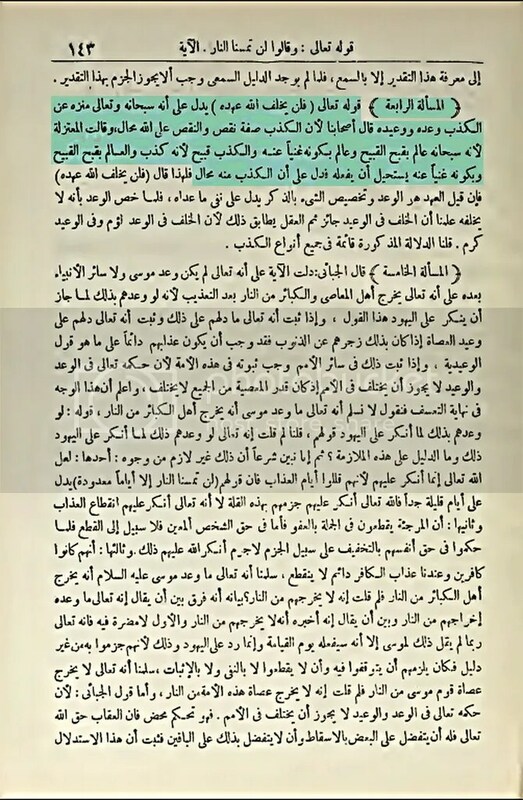 Deobandi Jamat specially and Wahhabis too, usually had also this deviant belief, that Allah can lie, but He never lied. This is called blasphemy which has been produced as a Belief of Wahhabi-o-nized Deobandism.